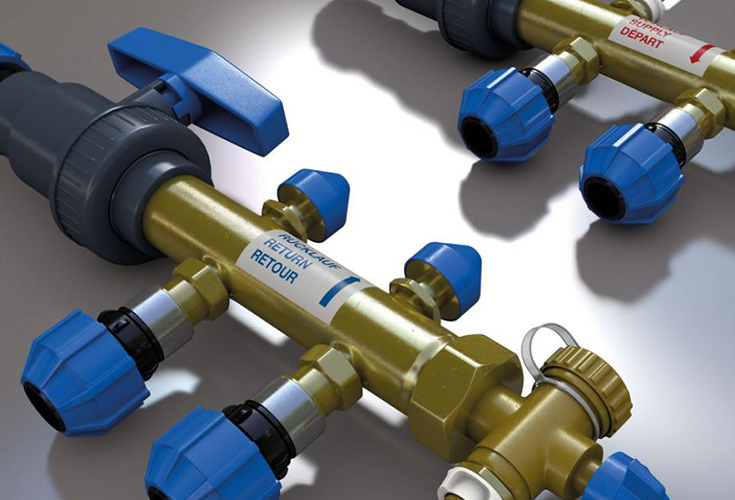 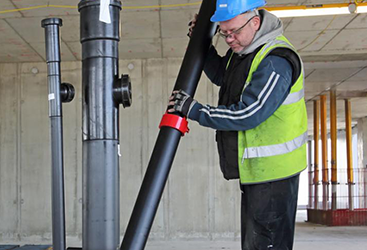 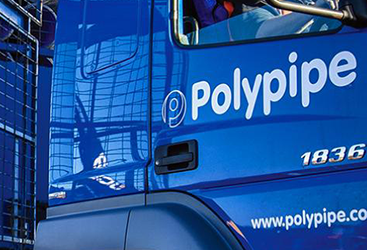 Polypipe is the UK’s largest manufacturer of plastic piping systems with over 20,000 product lines across Residential, Commercial and Civils and Infrastructure market sectors. 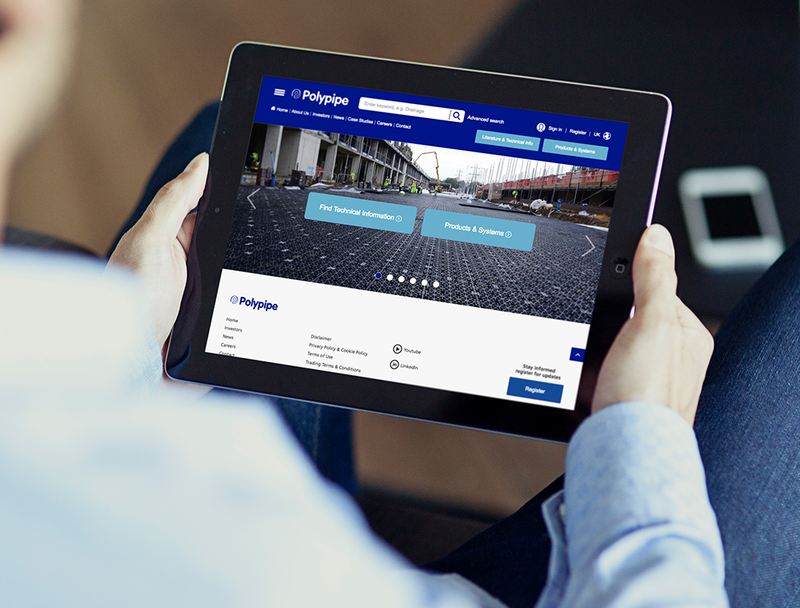 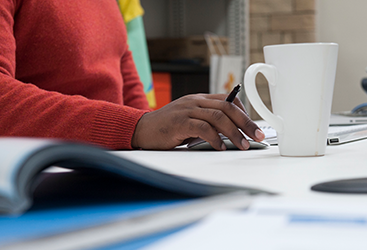 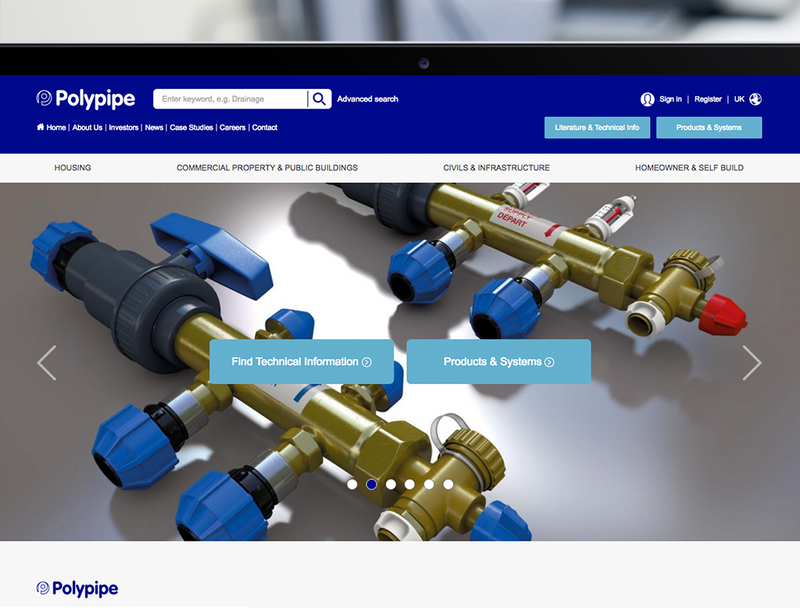 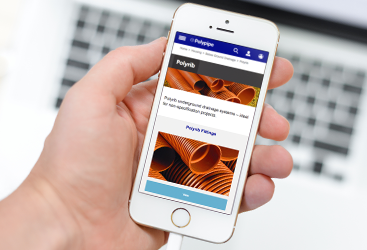 Delivery of the new Polypipe website incorporated extensive market research, prototyping and user testing sessions to gain a deeper understanding of user behaviours and expectations. 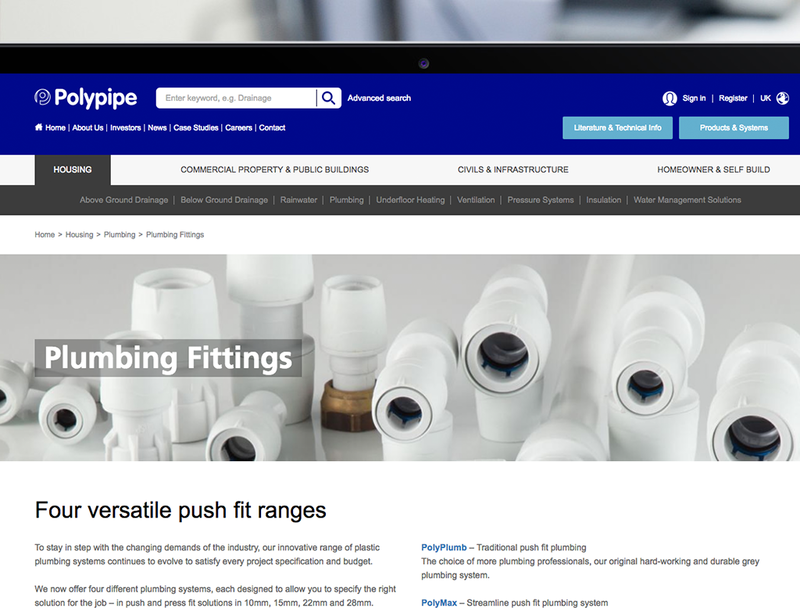 The new navigation structure allows users to find products by range, sector or application with a free search function also allowing users to navigate quicker and more intuitively than ever before!